Cheap Lawn Service is our contractor of the week! This family owned and operated business offers commercial & residential lawn maintenance, hedge trimming, spring/fall yard cleanup, mulch, flower beds, minor landscaping and snowplowing. 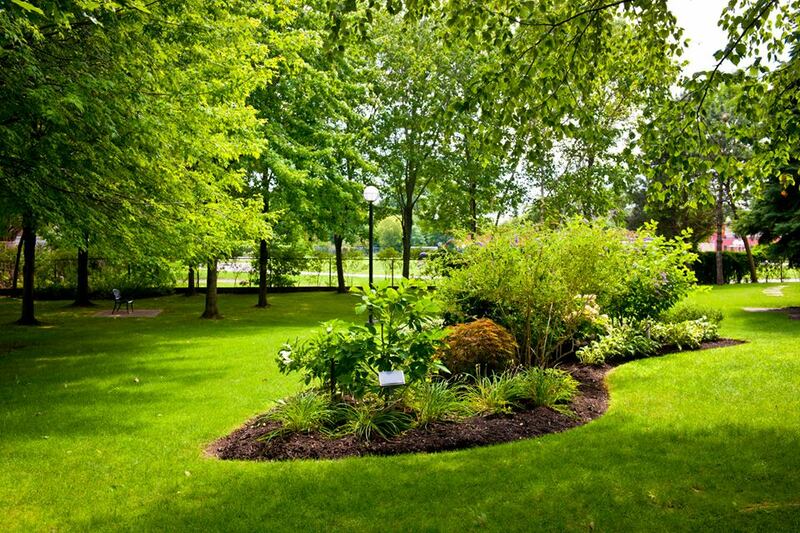 Cheap Lawn Service was established in 2011 with over 10 years experience. They service Macomb & Oakland counties. Thank you Cheap Lawn Service for powering your company with products from Hellebuyck’s! We appreciate you!